Abiola Ishola well knowHammedn as Megastar is a versatile Nigerian musician who in recent times has been dishing out lots of dope songs like "Trowey" and "Gratitude". 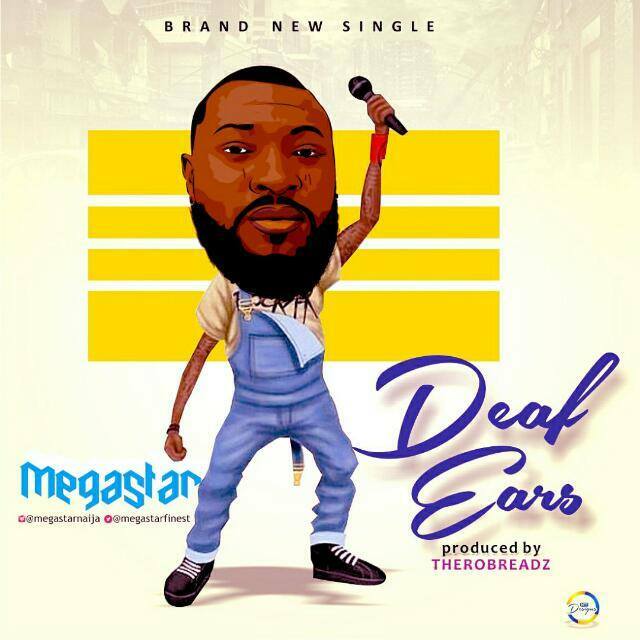 He has enlarged his coast by collaborating with American producer Therobreadz and also features New York international artist Ellie on the chorus of the new song titled "Deaf Ears" This is another world class track from Megastar. The song is mixed and mastered by Deosbeatz. The video is so dope and creative with a great concept, directed by H.Y.F pictures.